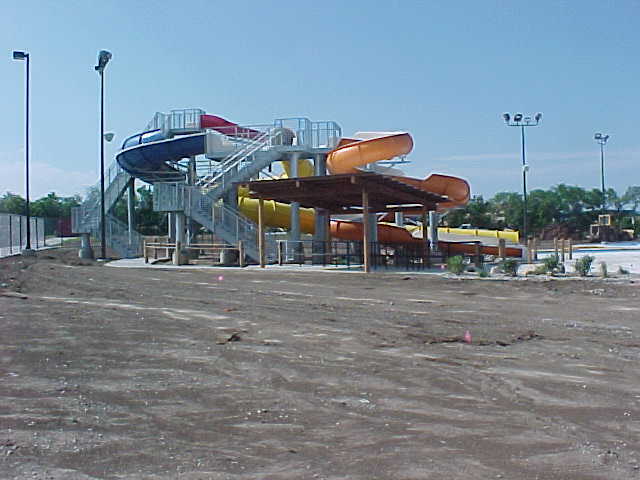 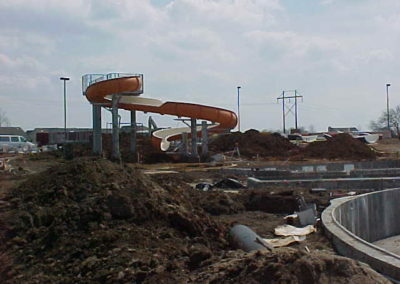 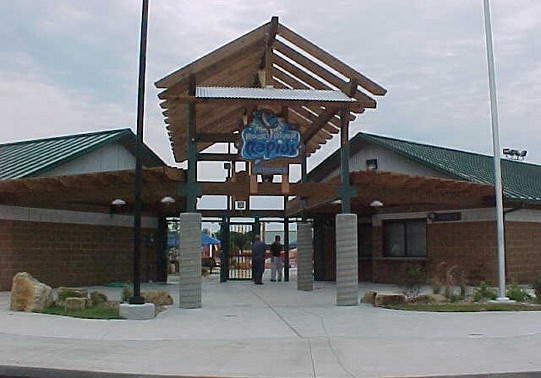 Y&A provided construction inspection services for the 6 million dollar “Rock River Rapids” Aquatic Park constructed for the City of Derby. 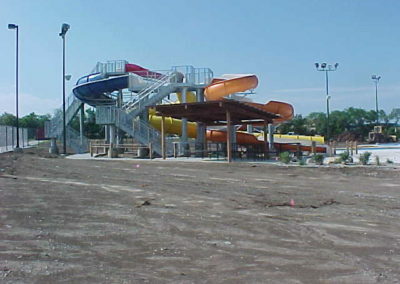 This project involved coordinating with City Engineering and Public Works staff, Aquatic Park designers, Architects, Contractors and Material Testing Laboratories to inspect the daily progress and quality of work performed. 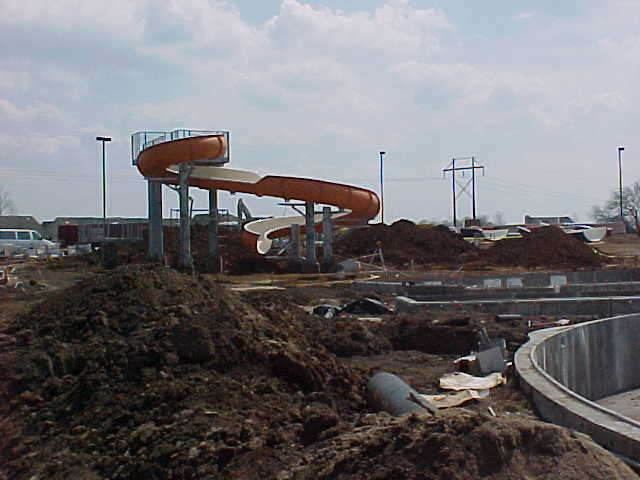 Y&A services included inspecting pool and deck concrete installations, process piping and pumping systems, underground utilities, drives and parking lots, site earthwork, finish grading and landscaping. 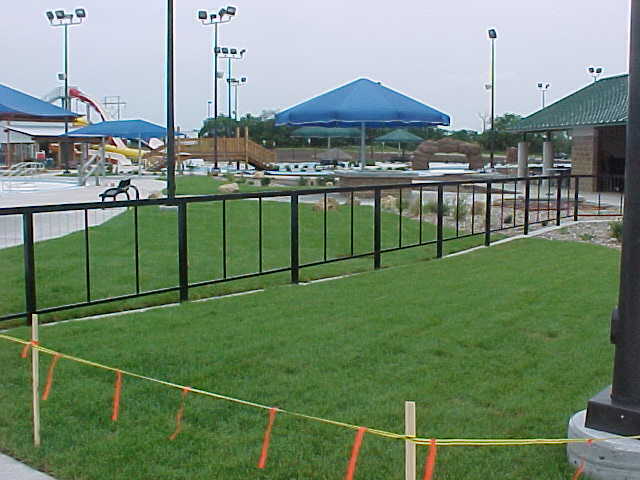 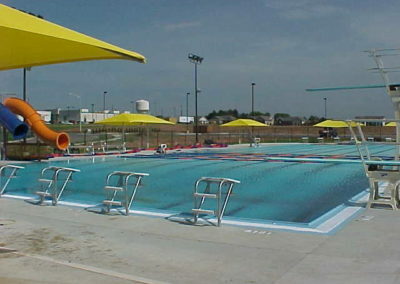 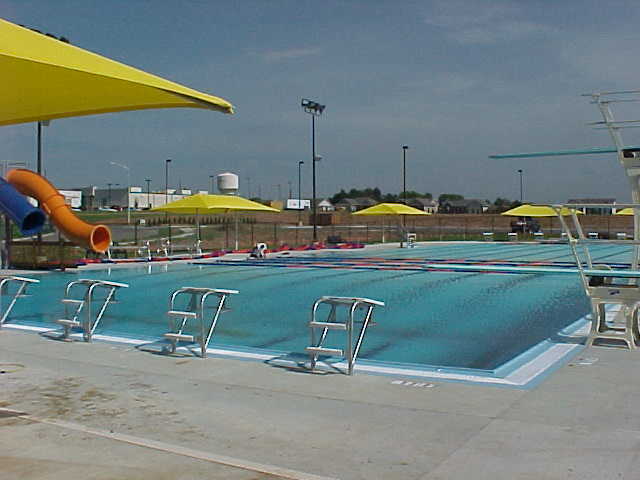 Public park and recreational facilities require special safety and assessibility design features. 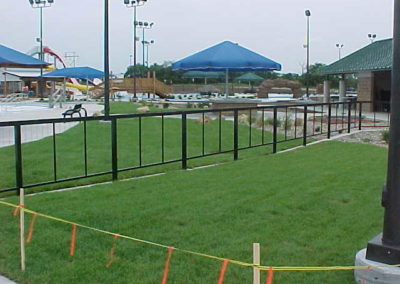 Attention to detail and experience in park design have established YOUNG & ASSOCIATES, PA as an effective and productive consultant for recreational projects. 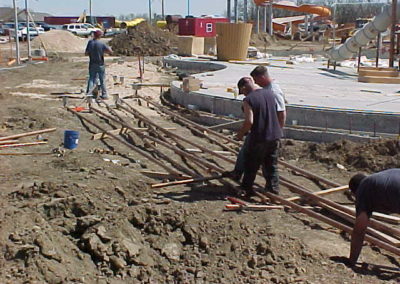 Our inspection team makes full use of the latest electronic and digital technology to record and communicate construction activity from the field.